MAKATI CITY, Philippines, March 12, 2015– The Philippines’ leading property developer, Megaworld, is bullish on Makati Central Business District’s residential market as it reports a “remarkable” take up of its residential units in the country’s premiere financial district in the last three years. For the past three years, the company has already sold out six residential projects in Makati CBD at an average of just three to six months of selling, namely, One Central, Two Central, Paseo Heights and Salcedo SkySuites in Salcedo Village; and Greenbelt Hamilton 1 and Greenbelt Madison in Legaspi Village. These six projects have a total of 2,346 residential units. “The good economic condition that the country enjoys since last year is largely felt in Makati CBD. The office spaces are getting filled up and the retail industry is on its all-time high. That is why our residential condominiums, all located in premium addresses, are also on high demand,” admits Eugene Em Lozano, vice president for sales and marketing for Makati CBD, Megaworld. Megaworld is now one of the biggest residential condominium and office developers in Makati CBD with around 27 office and residential towers in its portfolio in the country’s financial center. This year, the company is completing Two Central, a 29-storey residential tower along Valero Street in Salcedo Village, with a total of 408 residential units. To date, construction of the 30-storey Paseo Heights fronting the famous Salcedo Park and the 50-storey Three Central along Valero Street, which will house its own podium mall, is on full-swing. Both towers are expected for completion by 2017 with a total of 992 units. The first tower of Greenbelt Hamilton, which is near Legazpi Park, on the other hand, is also under construction, and is scheduled for completion next year. The second tower, which is now almost sold out, is up for completion in 2019. Both towers will have a total of 601 units. The 32-storey Salcedo SkySuites in Salcedo Village,which boasts of the country’s first roof deck heated outdoor infinity pool, is scheduled for completion by 2018 with a total of 241 units. “Our high-end residential projects are located within the most sought-after addresses in Makati Central Business District. Nothing can beat the location of the center of the CBD which certainly offers the fastest return of your investment,” explains Lozano. In order to sustain the strong demand for Megaworld properties in the Makati CBD, Megaworld announces that it is set to launch three more residential projects until 2016. Thenew residential towers will be part of the company’s efforts to increase the portfolio of property developments in the country’s premier financial hub to more than 30 towers by 2016. “As Makati continues to establish itself as the top location for real estate investment, Megaworld is poised to aggressively expand its residential condominium portfolio in this premiere city,” says Lozano. 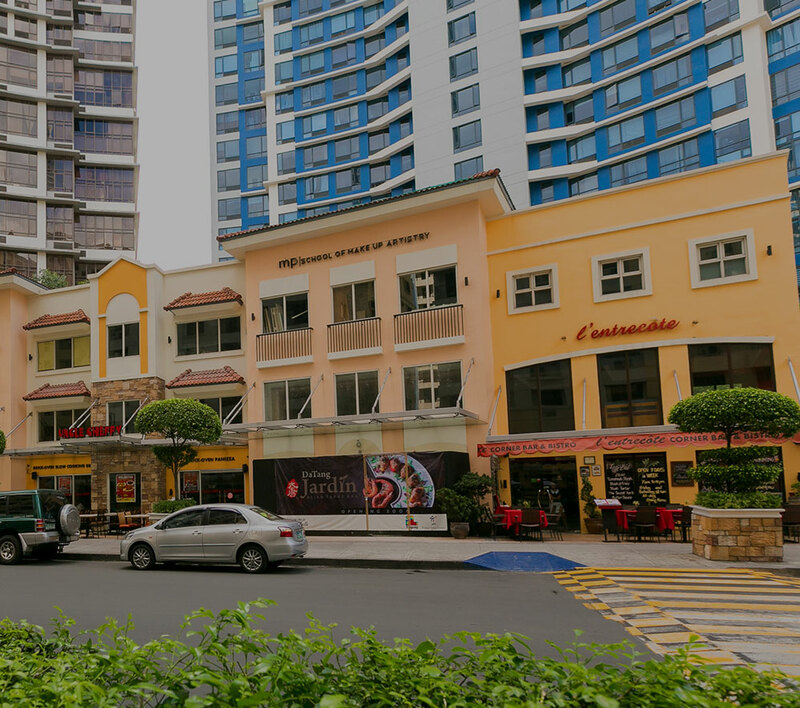 Aside from being one of the largest developers in Makati CBD, Megaworld is also known for the being the country’s biggest developer and pioneer of integrated urban townships across the Philippines. To date, the company has introduced 15 townships: the 18.5-hectare Eastwood City in Quezon City, which is the first cyberpark in the Philippines; 25-hectare Newport City in Pasay City, home of Resorts World Manila; 34.5-hectare McKinley West, 50-hectare McKinley Hill, 15.4-hectare Uptown Bonifacio and 5-hectare Forbes Town Center in Fort Bonifacio; 28.8-hectare The Mactan Newtown in Lapu-Lapu City, Cebu; 72-hectare Iloilo Business Park in Mandurriao, Iloilo; 12.3-hectare Woodside City in Pasig; and 11-hectare Davao Park District in Davao; as well as the 350-hectare SuntrustEcotown, under its wholly-owned subsidiary Suntrust Properties, Inc. and GERI’s 62-hectare Alabang West; 561-hectare Southwoods City in the boundaries of Cavite and Laguna; 150-hectare Boracay Newcoast in Boracay Island; and the 1,300-hectare Twin Lakes in Tagaytay.